Welcome to the best BCBA Exam Prep and RBT Exam Prep. 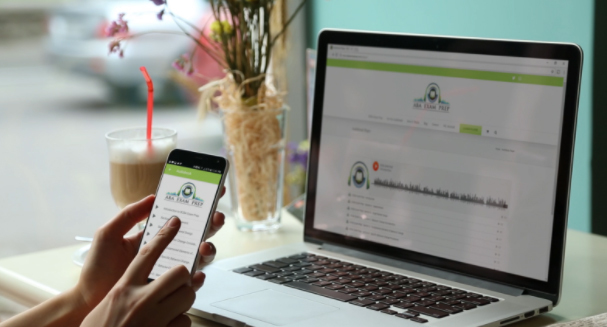 Using our audio resources as a tool among your other study material, you’ll be on your way to passing the big BCBA Exam. BCBA flashcards, BCBA study guides, BCBA workshops, and BCBA audio books are all in the recipe for passing the BCBA Exam. Just one isn’t enough. All of them will greatly improve your chance to pass the big BCBA exam. BCBA Exam Prep specializes in BCBA audiobooks. 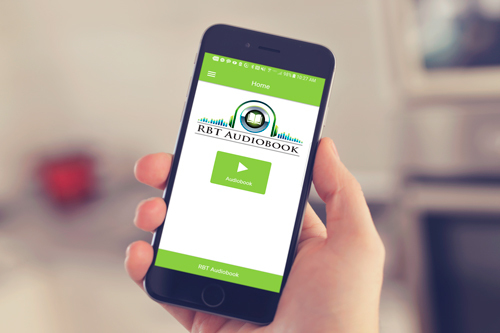 Utilize the audiobook to listen anywhere you are. Download the audiobook directly or listen to the audiobook via our audioplayer. The BCBA Audiobook is also available to make it easier and more convenient to listen. Search “ABA Exam Prep” in the app stores to download the app for free, purchase here is required. Limited Time! For August test takers! Study you’re driving! Jogging! Anywhere! 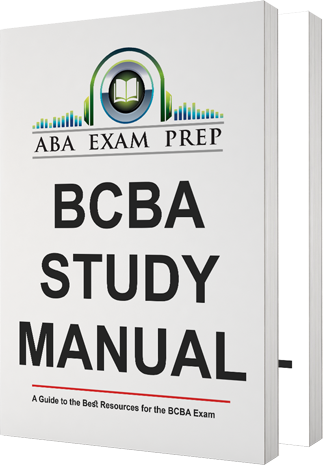 Hundreds of BCBA key terms with some lessons and explainers as well as true or false questions in this Follow Along & Listen audiobook. This covers key terms for the the 4th edition. Get the power and convenience of flashcards in your hands with this simple yet effective Flashcards app that has over 400 key terms. 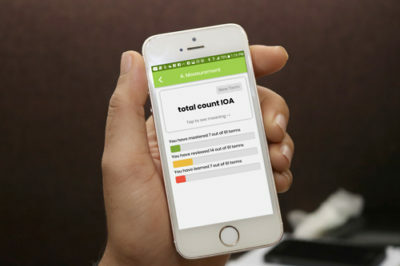 Get the power to study for the RBT Exam in the power of your hands — in the power of an app. Over 300 RBT terms with a smart algorithm that learns as you learn. Check it out! Take your studying on the go with the one-of-a-kind multi-platform BCBA Audiobook. Immerse yourself in ABA 24/7. Driving, gym, anywhere! I spend so much time on the road driving to clients, it helps alot to be able to listen to these words when I don’t have time to stop and read. This, plus study guides and quizlet flash cards is really helpful! Listening to the flash cards is my favorite! It really boosts my confidence when I do well listening to the flash cards while I drive. I’m glad it comes in multiple file formats. Hooking it up to bluetooth speakrs I listen to it at home while I’m studying too.